So hard to believe it is Easter weekend! Things have getting busy here at Inner Circle Photography with weddings and sessions! From reading the blog you can see we have a few events coming up! On April 22nd Inner Circle Photography will be at the Brides-to-Be Show Imperial House from 12-4pm – Come and see us!! Don’t forget to sign up for Sessions for a Cause on April 29th! Help support this great cause! Click here for more info! 379 Boudoir Marathon on May 6th, 2012 – Click here for more info! So what is going on with all of you??? 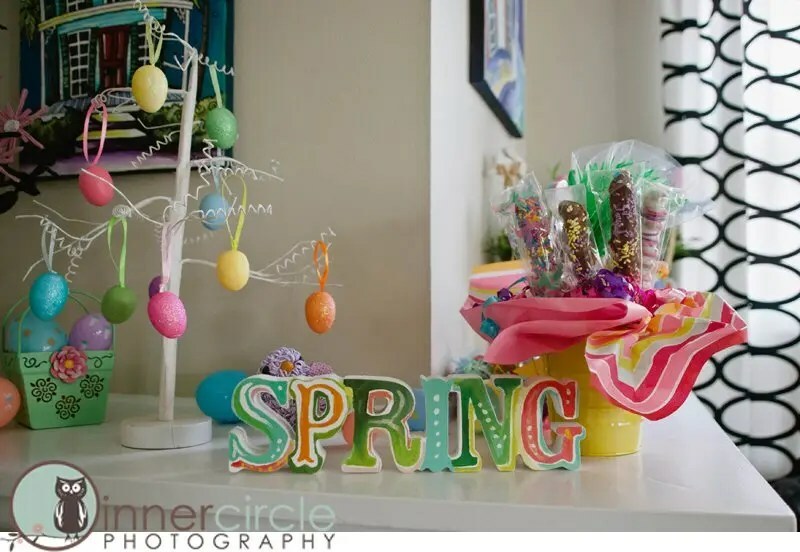 Any fun Easter traditions? 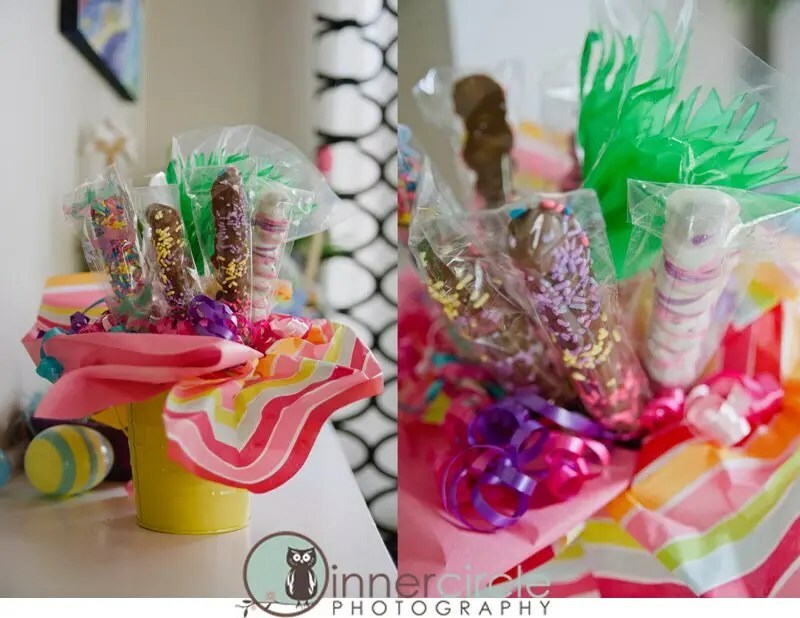 I have one….Easter Pretzels! My Aunt Laura and I have been making yummy pretzels since 2002…and I love it more and more every year! This year we made these cute marshmellow bunnies! Adorable right!?!!?!?!? AND so yummy! Sorting through all of the pretzels, I decided to have a giveaway!! Who doesn’t want some tasty caramel and chocolate pretzels?? Just look at them!! Whoever matches my favorite candy wins!!! The winner will be announced and the pretzels will be mailed out Monday! I have to agree with Jeff. My favorite Easter candy is Cadbury mini eggs! My favorite Easter Candy are Cadbury Mini-Eggs, YUMMY! Cadbury mini eggs for sure! Cadbury Cream Eggs …well that’s mine! !